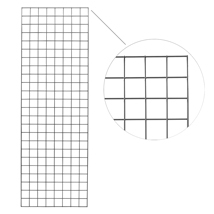 Wire Gridwall Panel 1 Ft. X 5 Ft.
Classic 3 inch spaced Gridwall Panels are the ultimate in versatility and available in a variety of widths. Gridwal Panel mount easily to a walls with optional hardware or use our grid connectors and grid display bases to make any display configuration. Gridwall panels are configure to work with a wide variety of grid peg hooks and wire baskets and shelving. Grid wire is 0.22 inch thick in diameter. 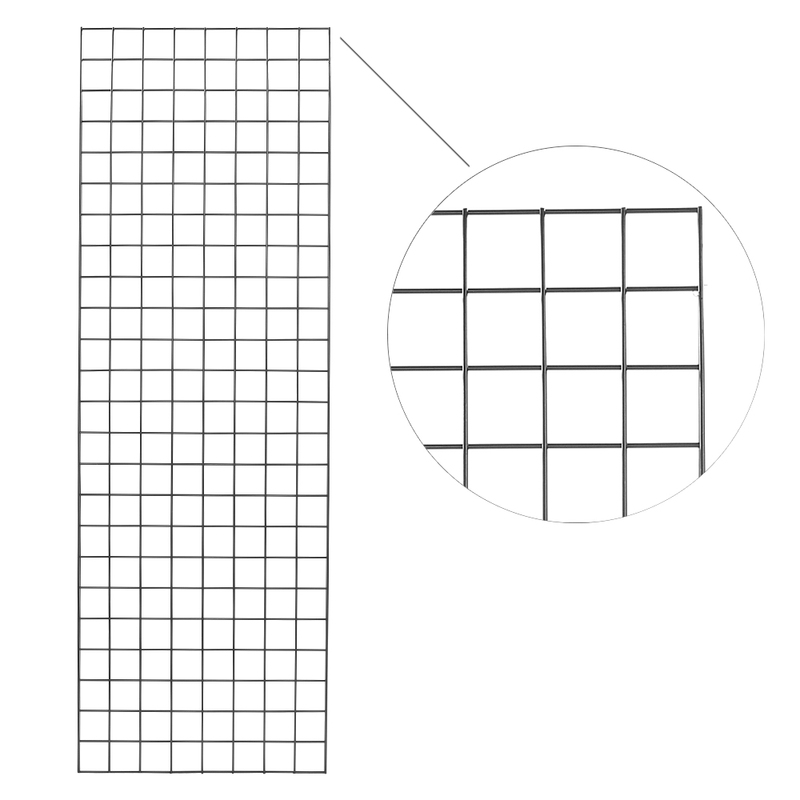 Gridwall panels are available in Chrome, Black or White. All grid mounting hardware and accessories are available separately.